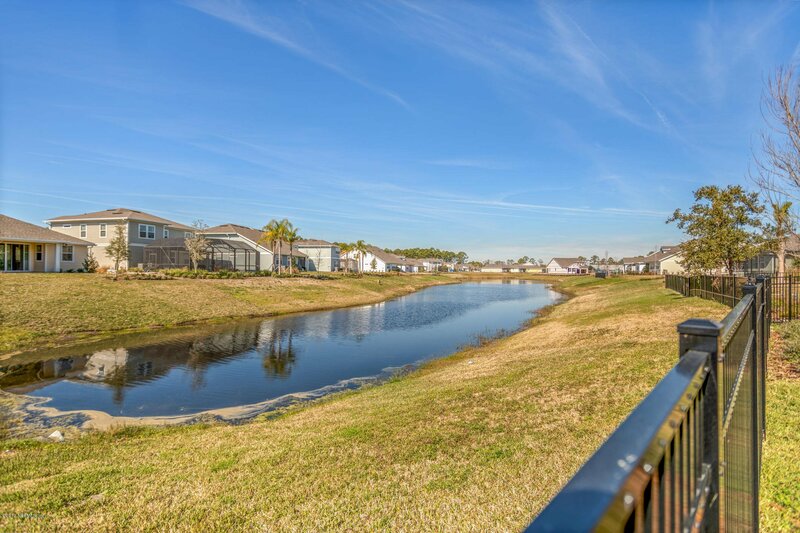 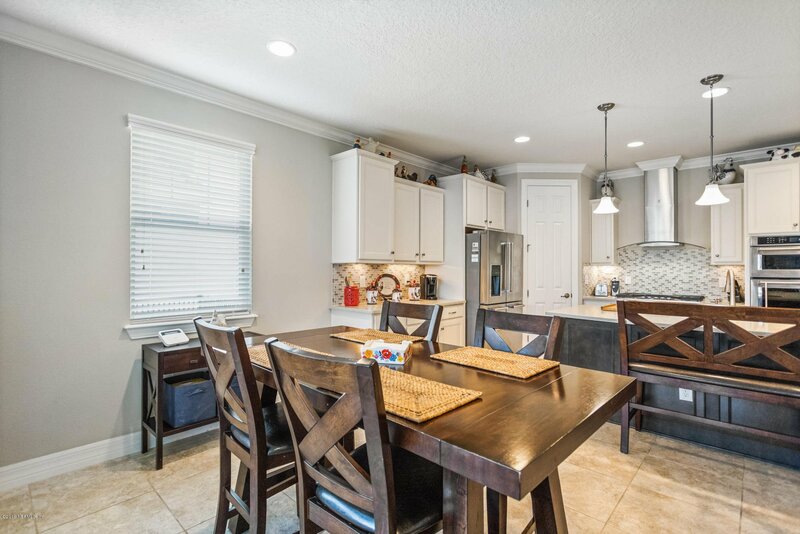 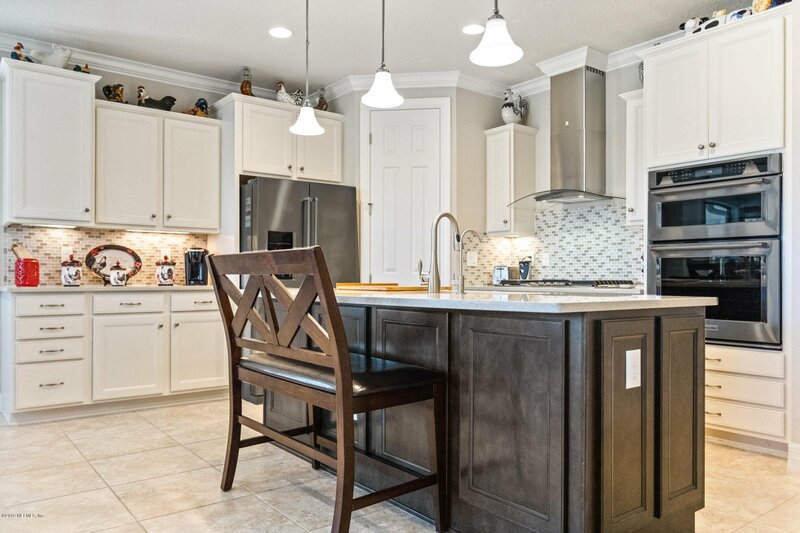 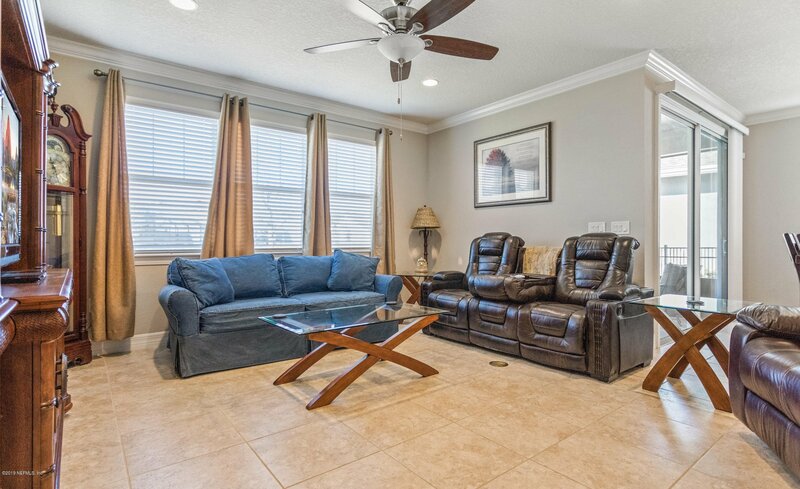 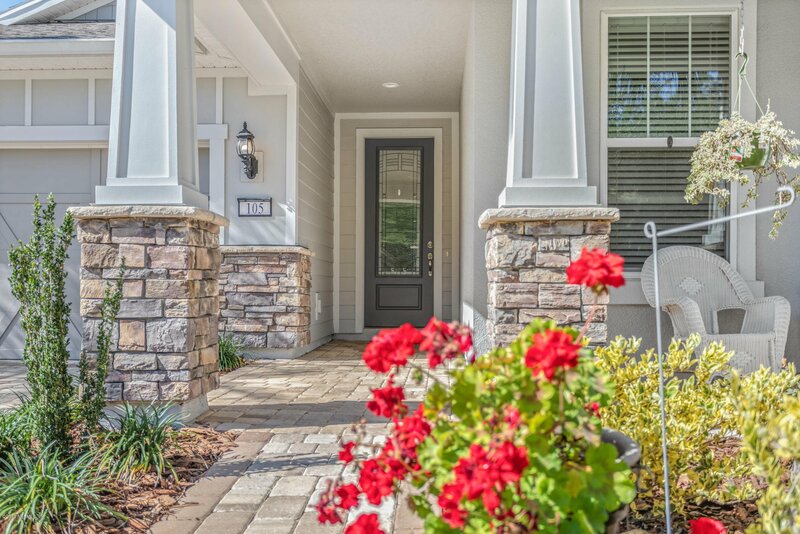 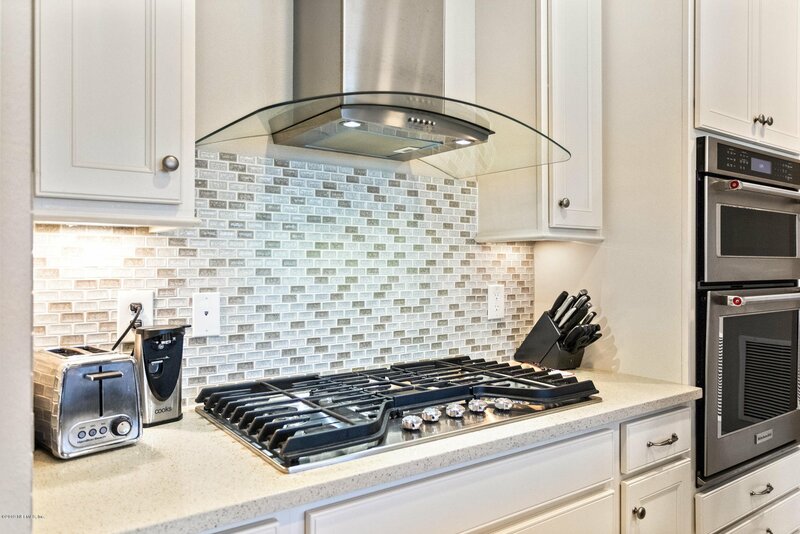 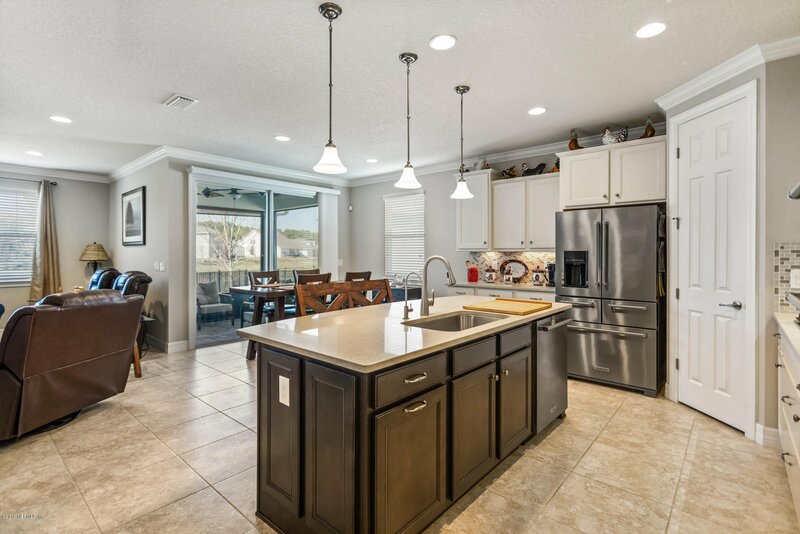 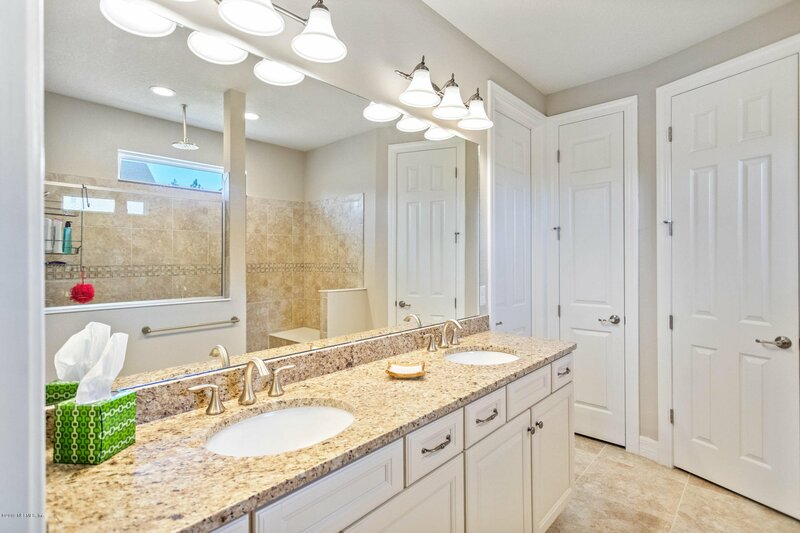 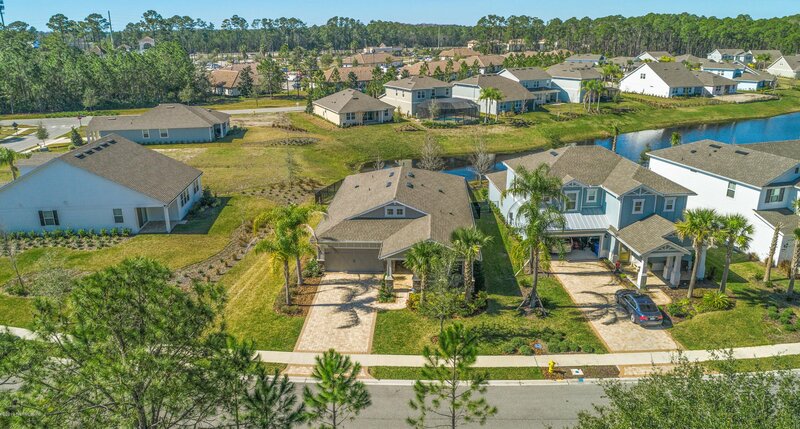 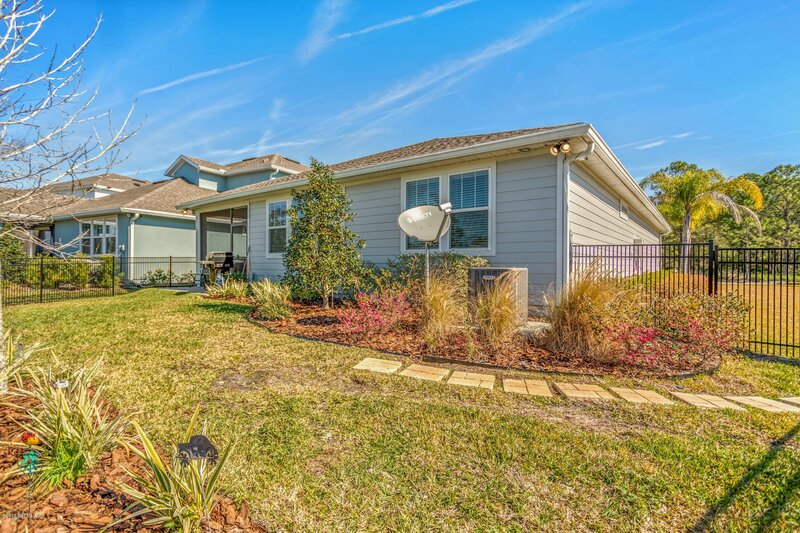 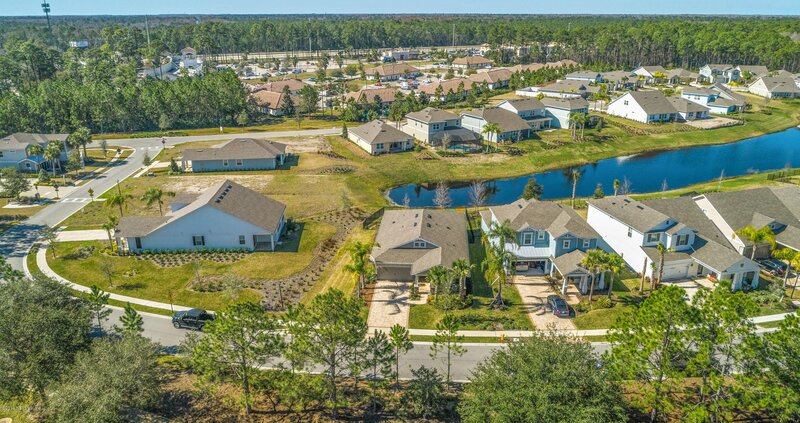 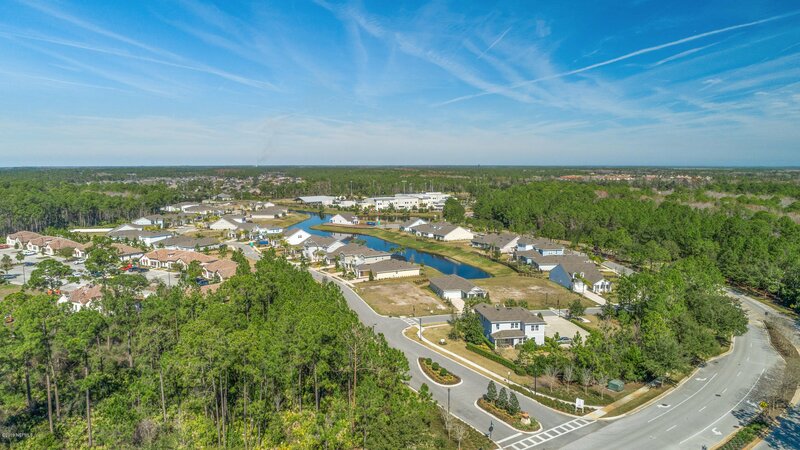 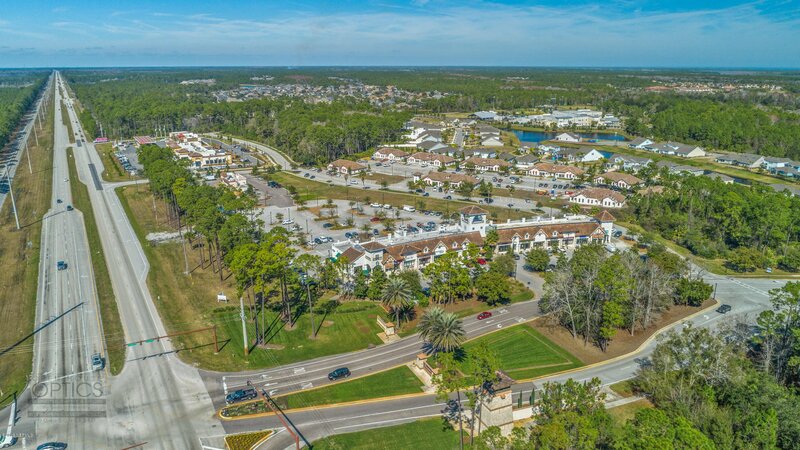 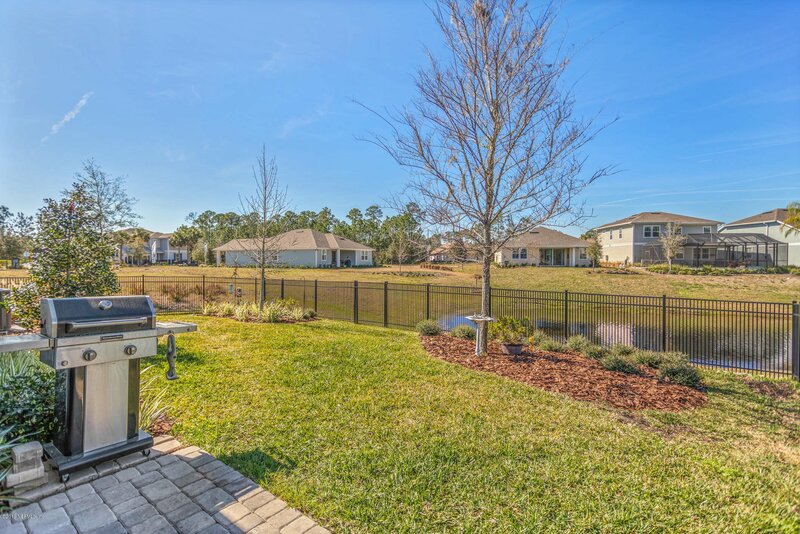 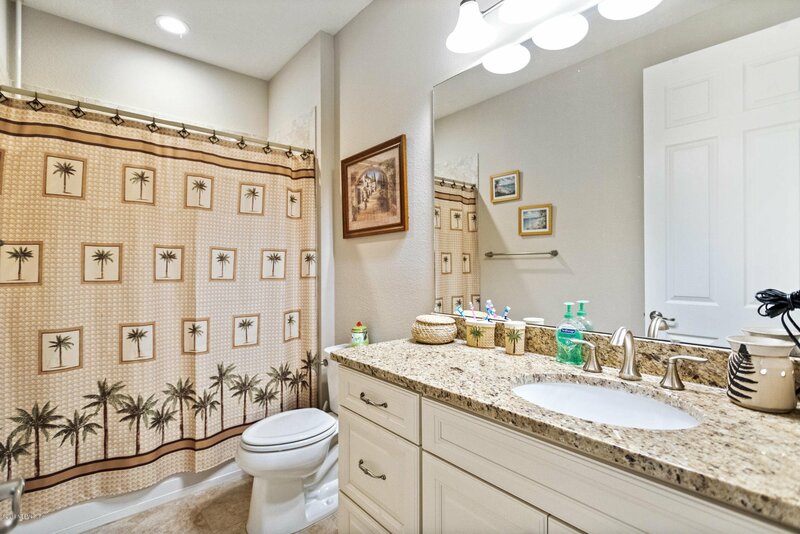 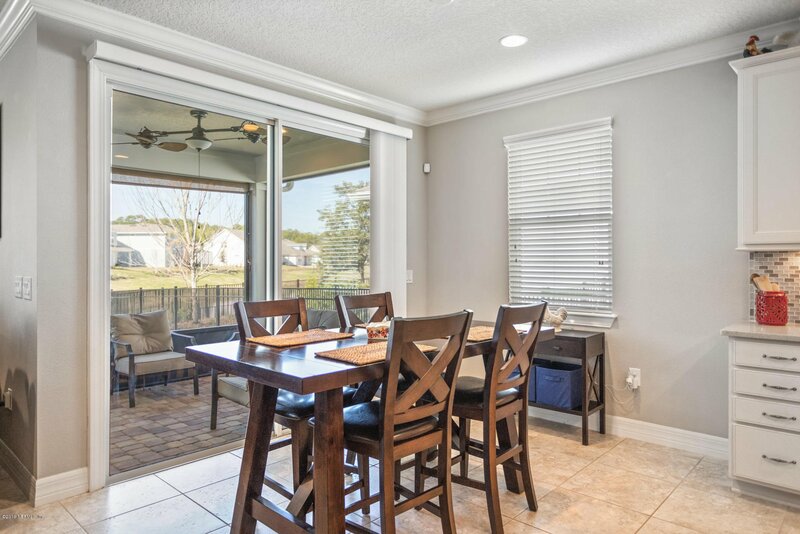 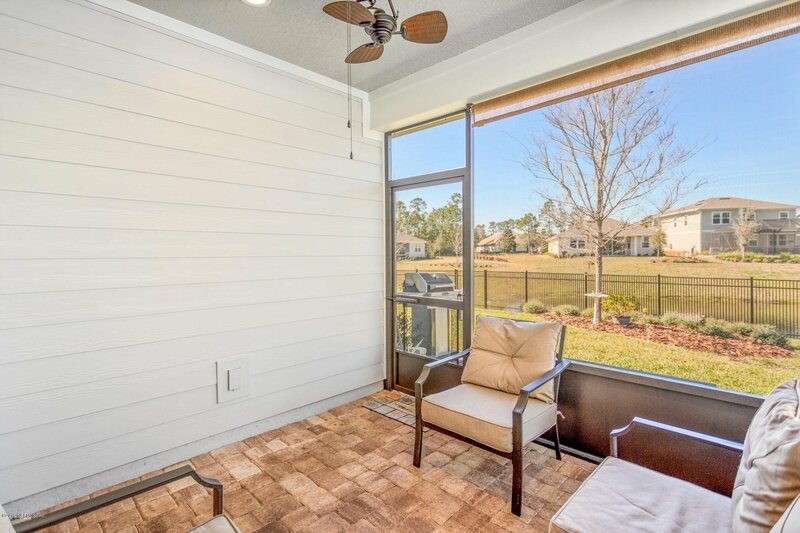 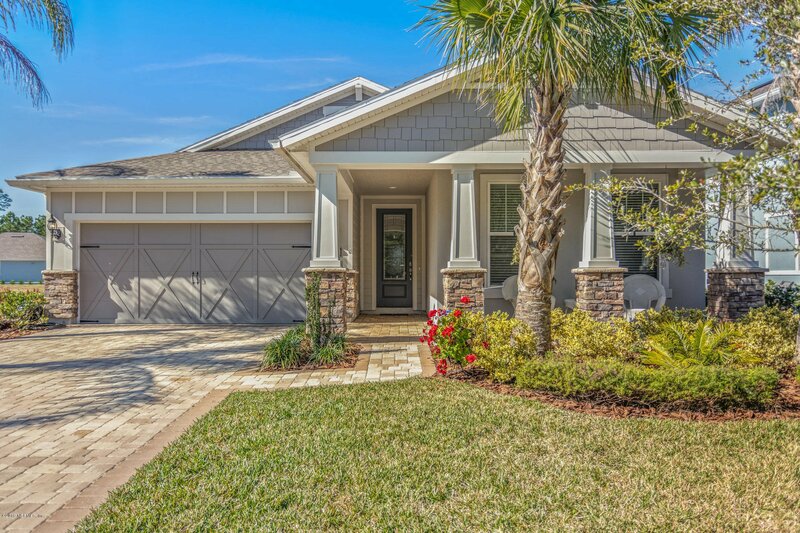 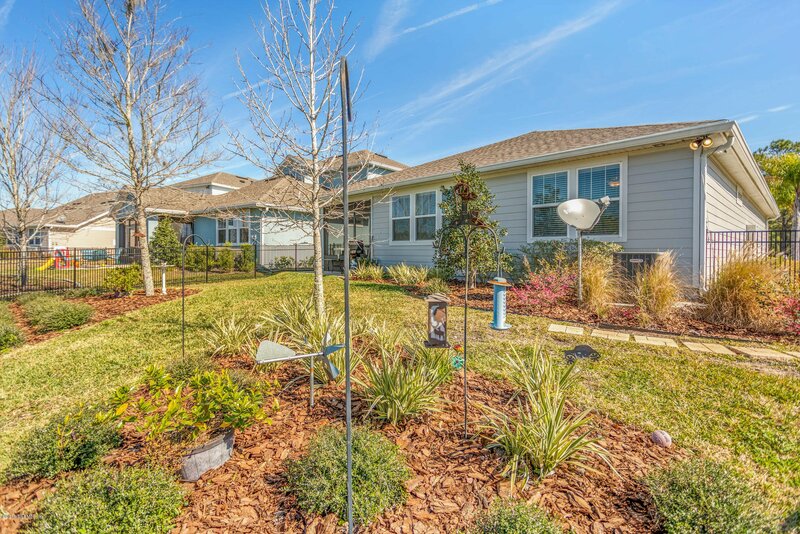 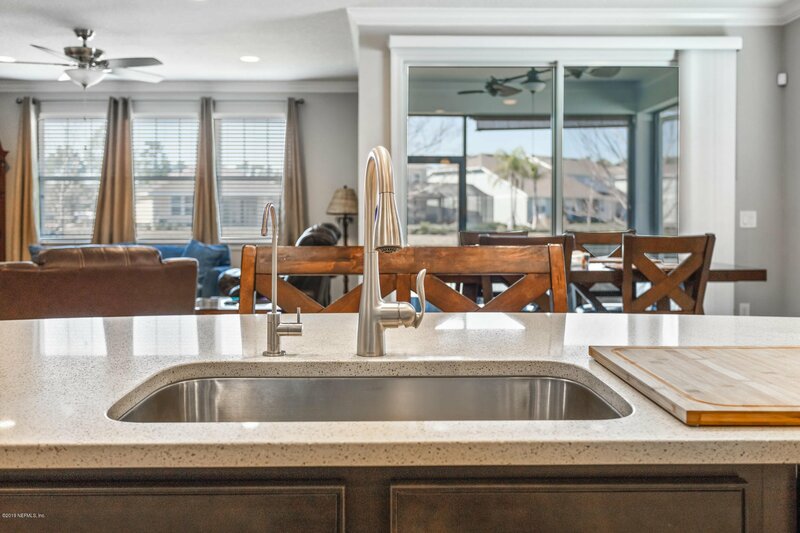 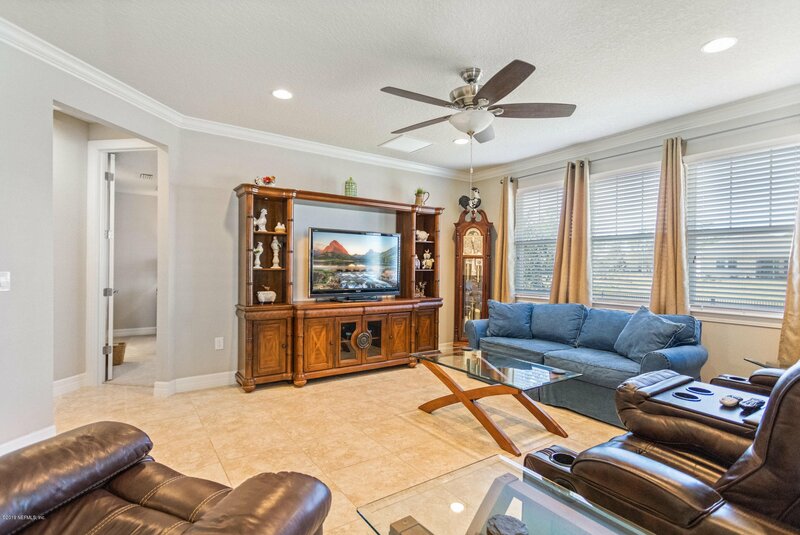 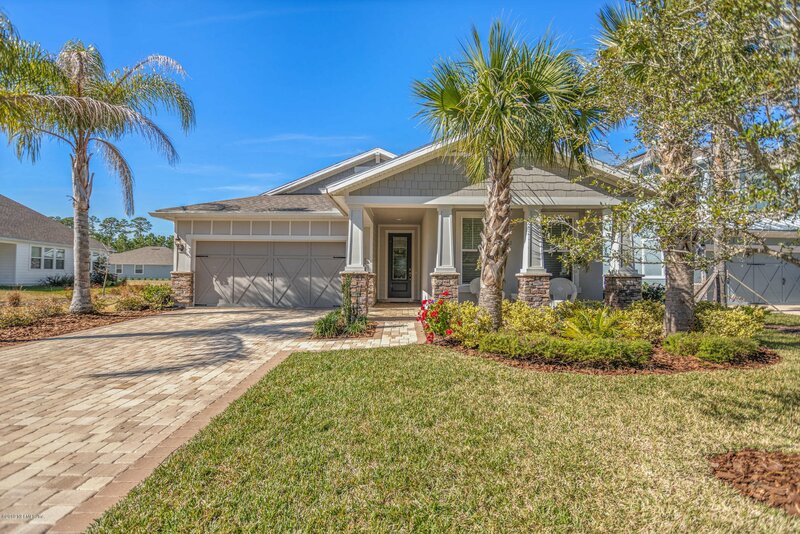 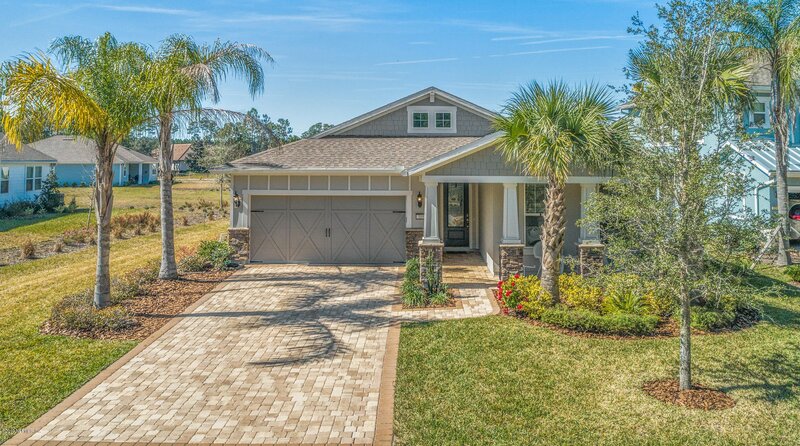 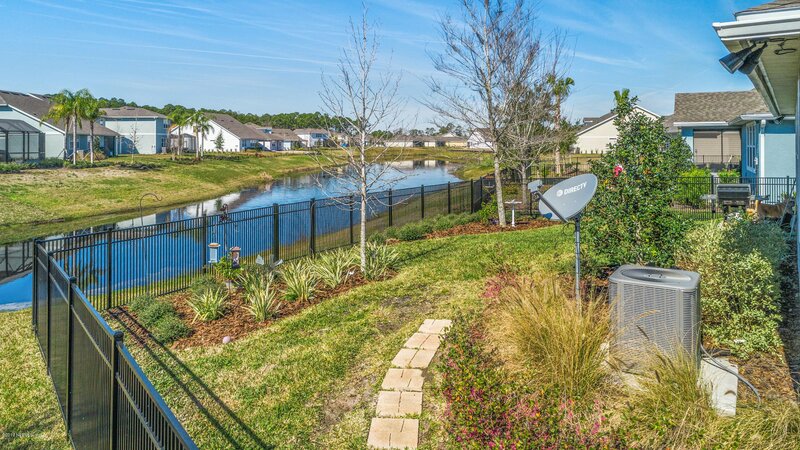 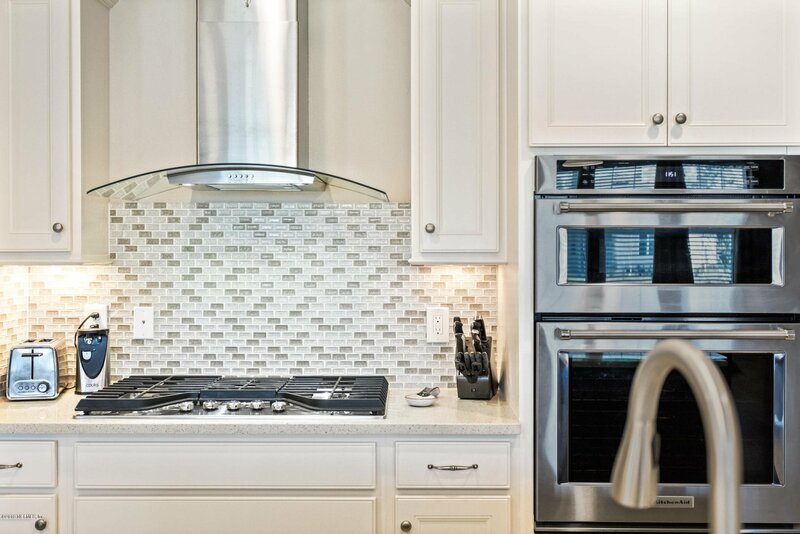 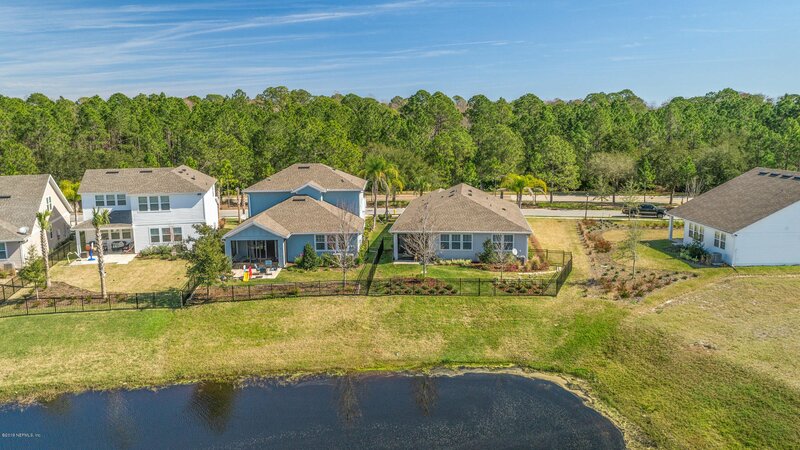 Motivated sellers have invested in this Pulte home in Village Lakes of Palencia . 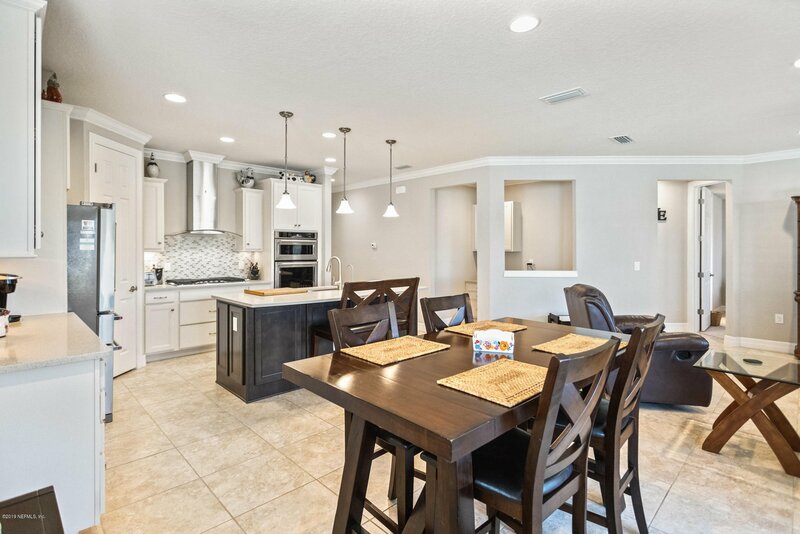 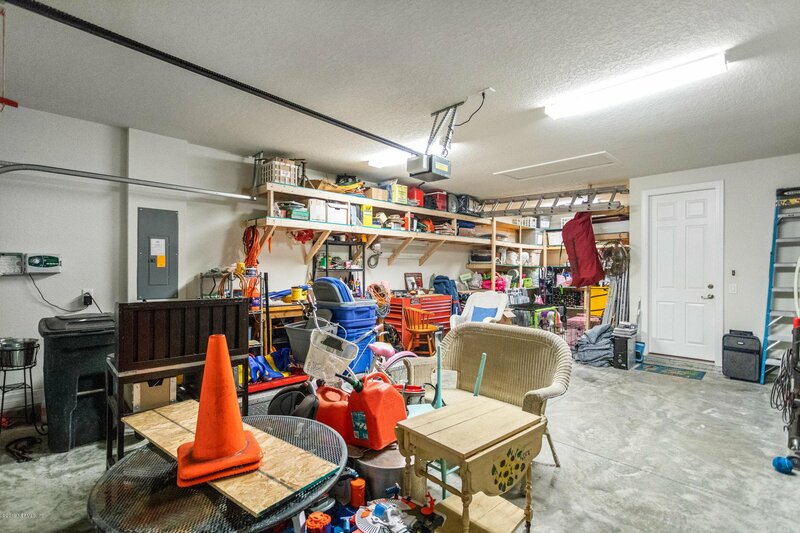 You will enjoy all of the upgrades without new construction costs and build time. 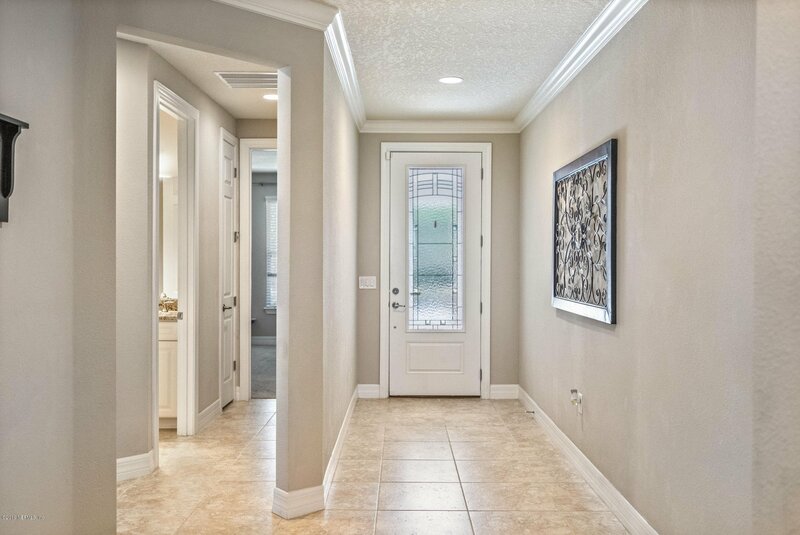 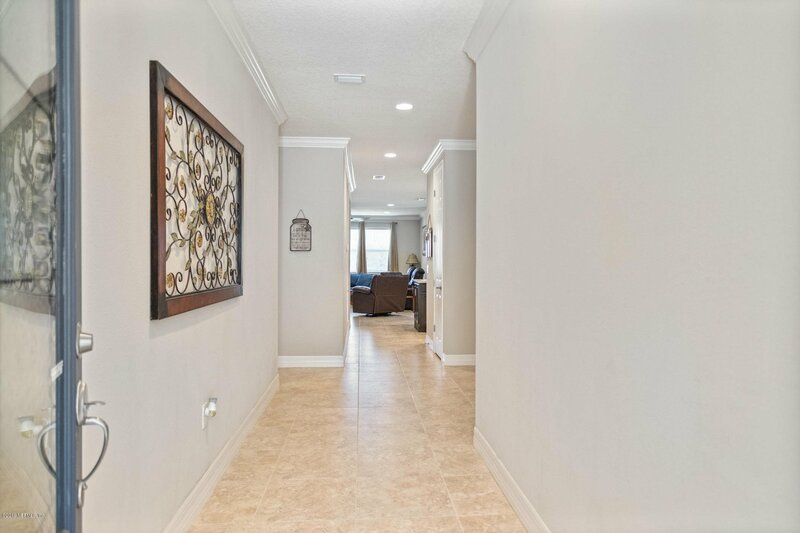 Upon entering you are greeted by the the 8 ft doors,9 ft ceilings with fans throughout, recessed lighting and crown molding. 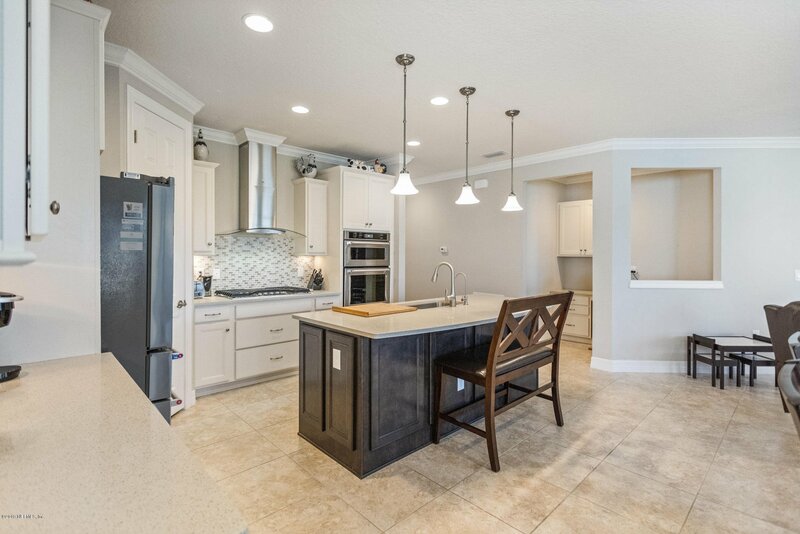 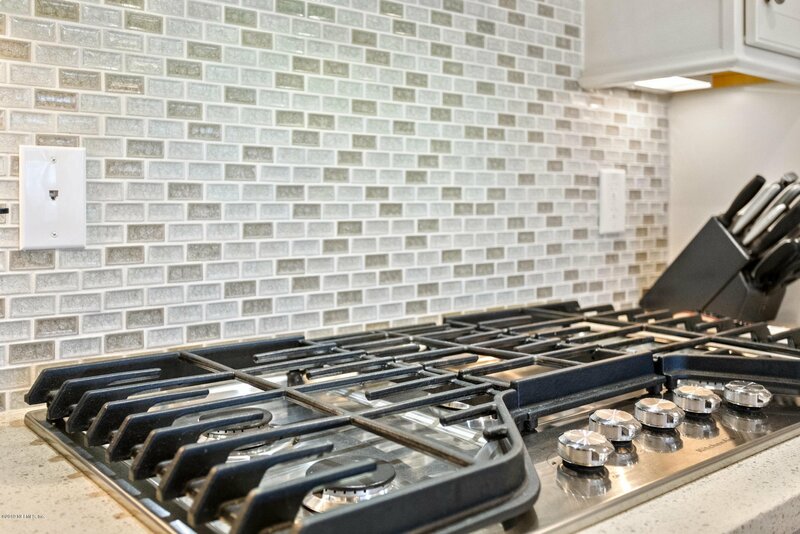 Gourmet kitchen features tiled back splash, granite counter tops, easy access pull out cabinetry, and deep farm sink with disposal. 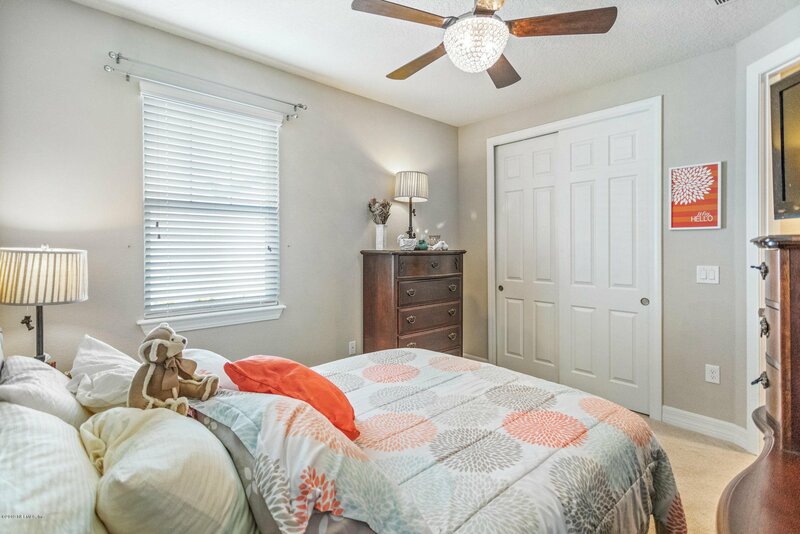 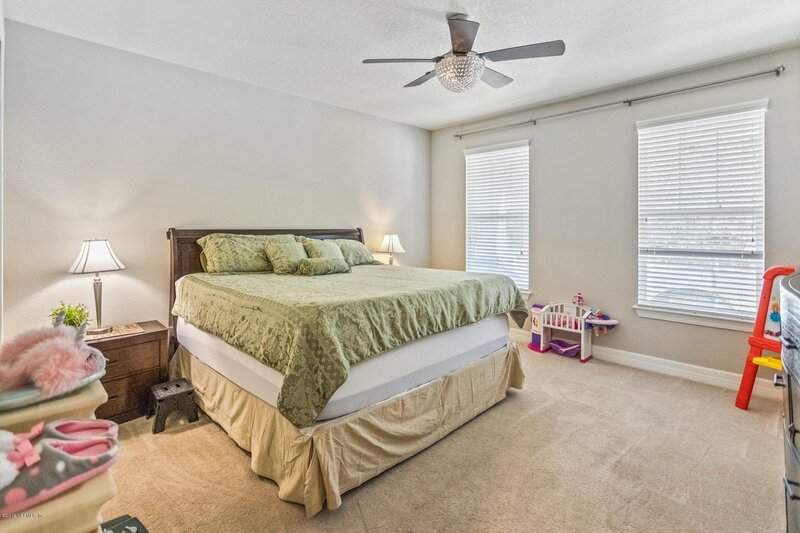 Master bedroom is large with tray ceilings. 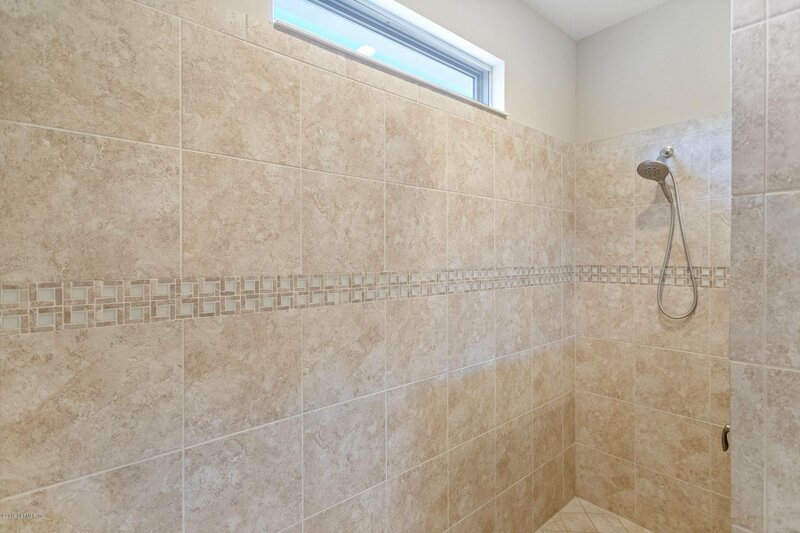 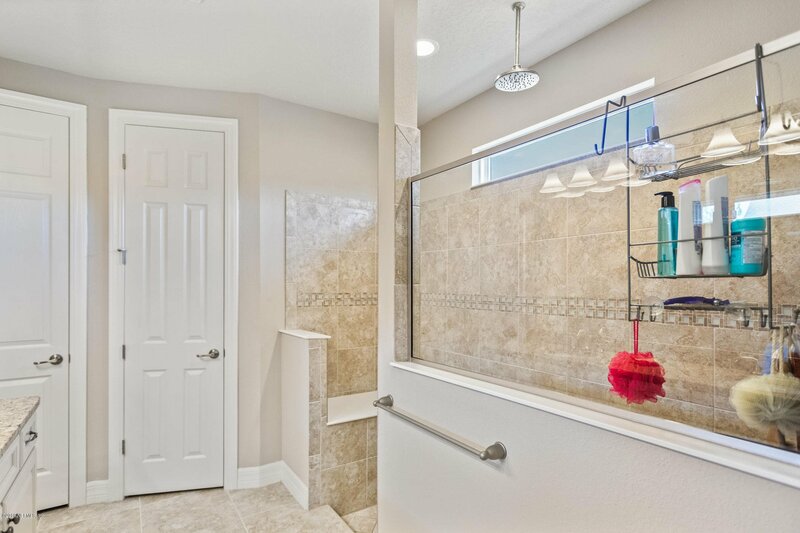 Wash your cares away in the walk-in shower with rain shower head. 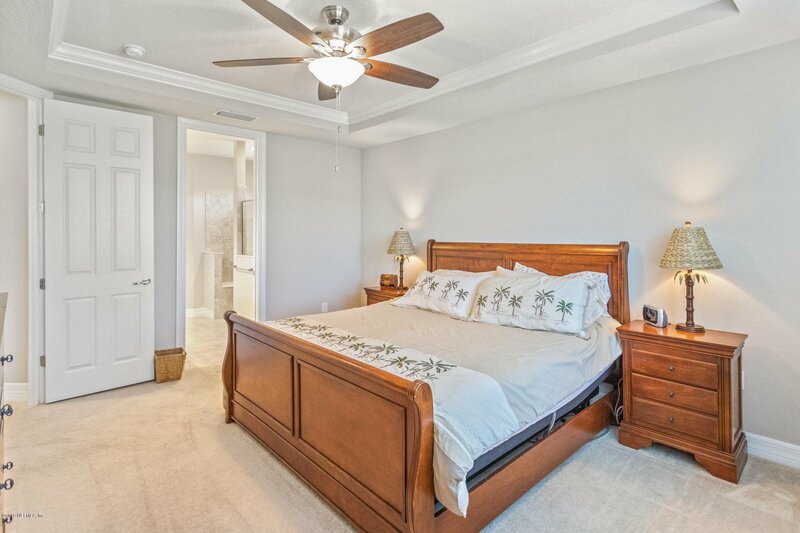 Living areas and office are tiled, with the bedrooms being carpeted. 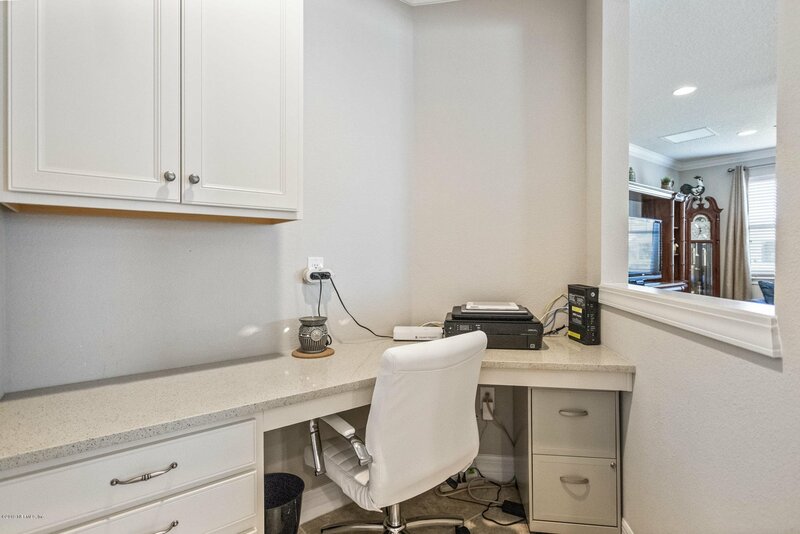 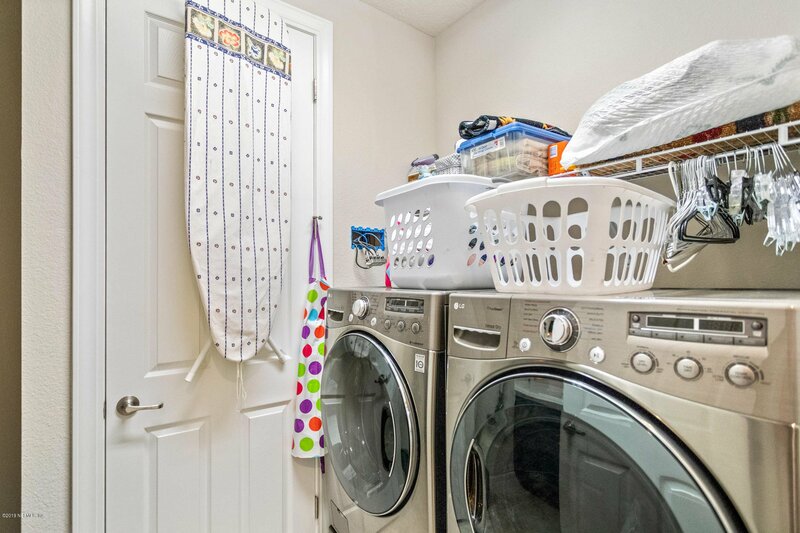 Laundry room is complete with storage and deep sink.Mud room located off garage The tandem garage is extended 4 ft and has built in heavy duty shelving. 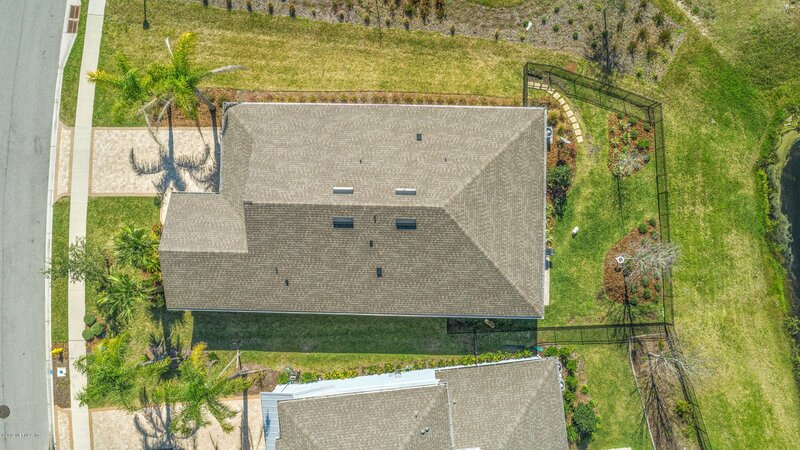 Home also has screened lanai with gas grill hookup Enjoy the beautiful view while your pets play safe in the Extreme Puppy Picket fence with two gates. 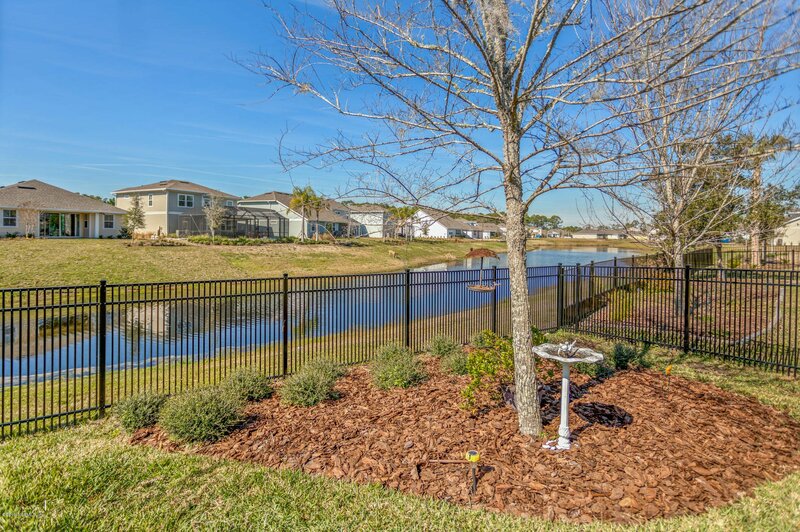 Entire yard has Rain Bird sprinkler system. 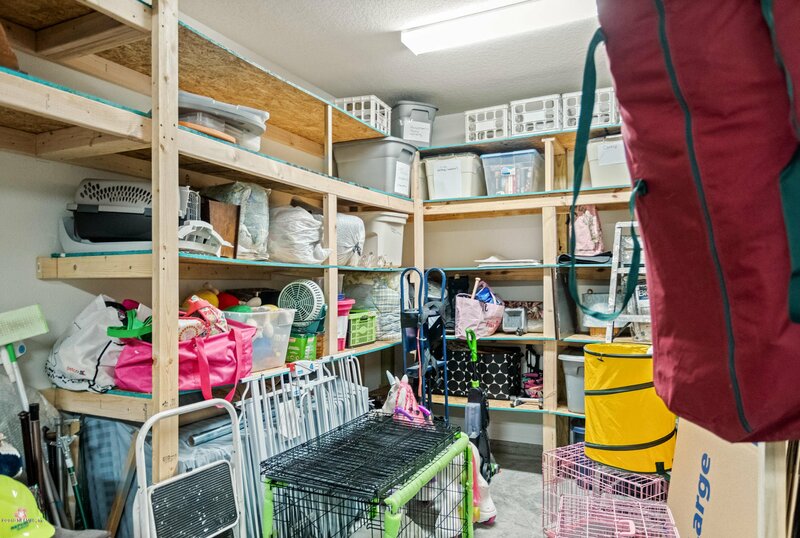 Home defense pest system and builders warranty already in place. 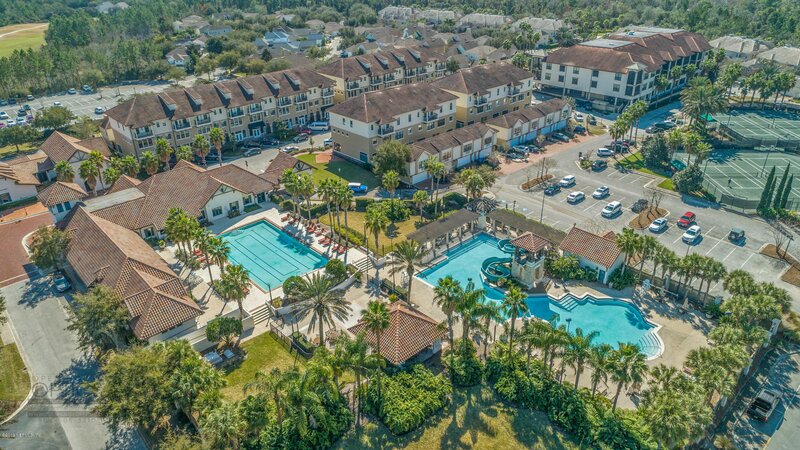 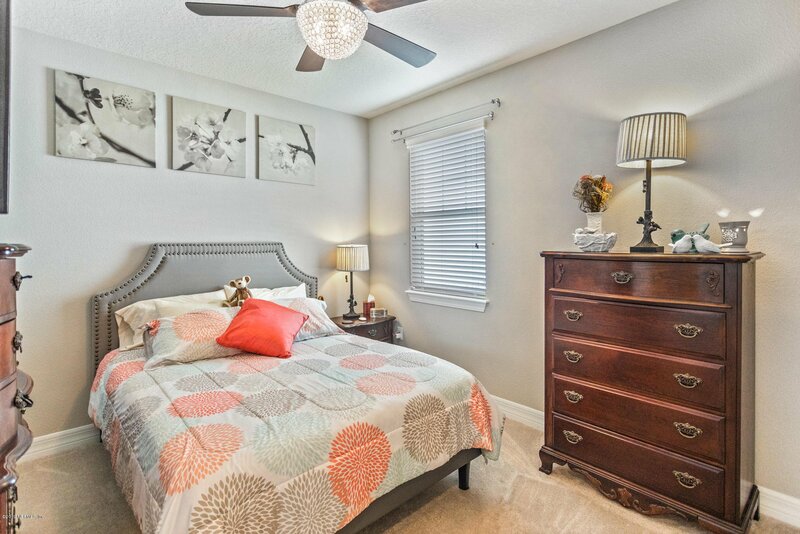 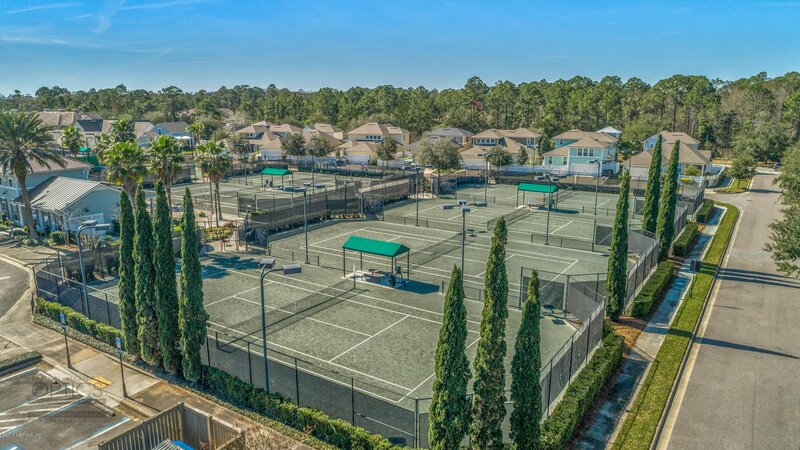 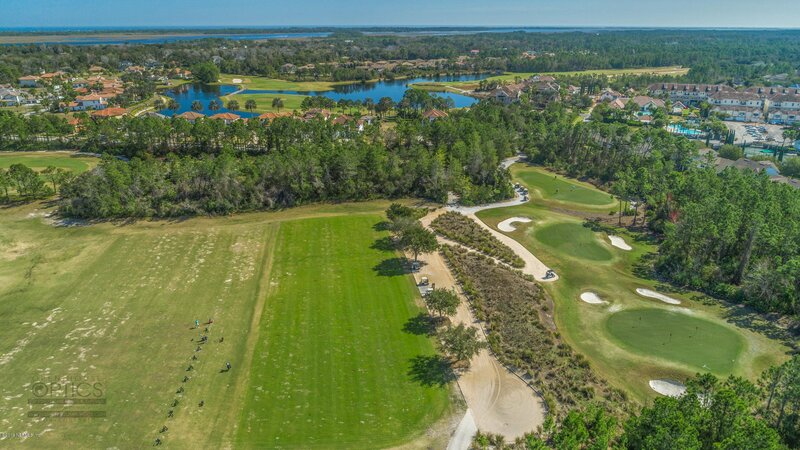 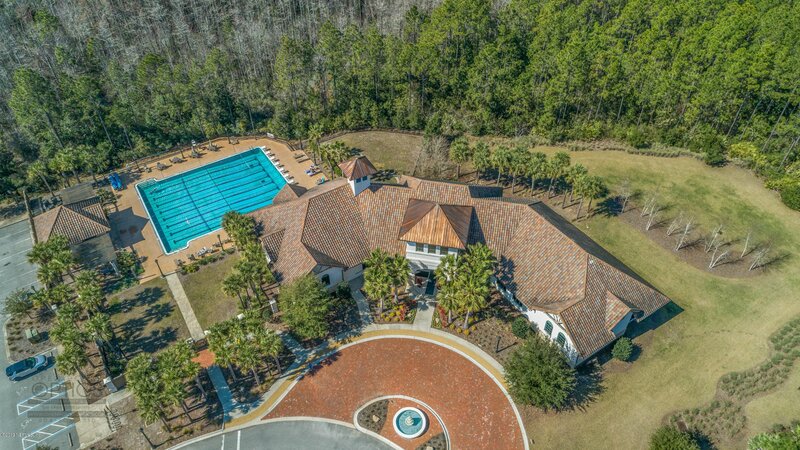 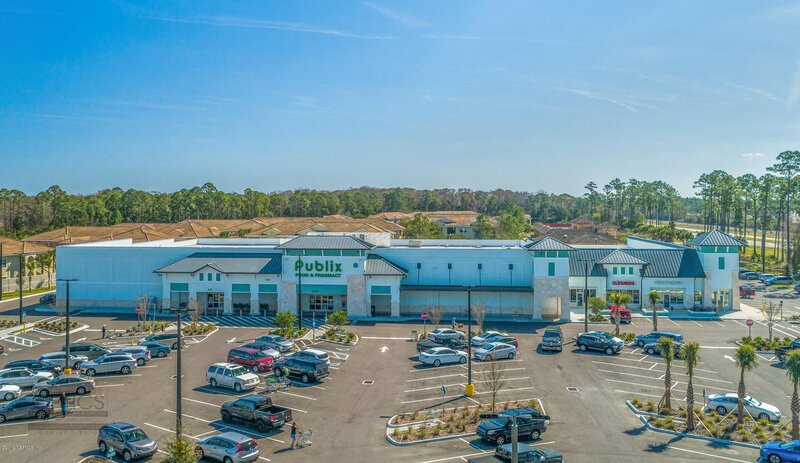 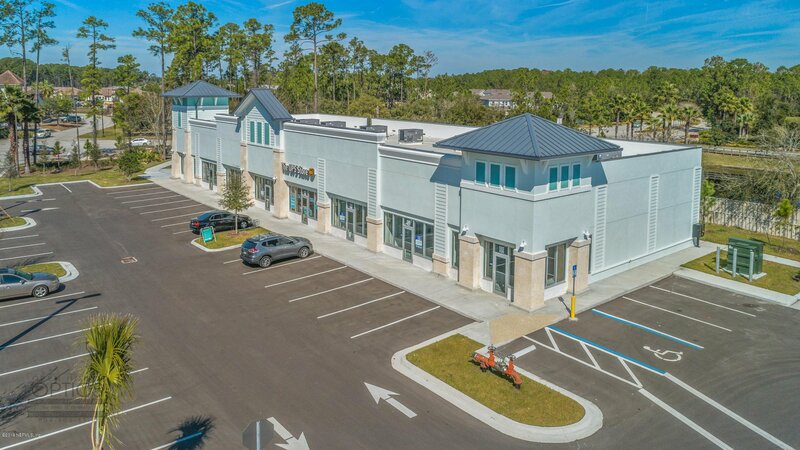 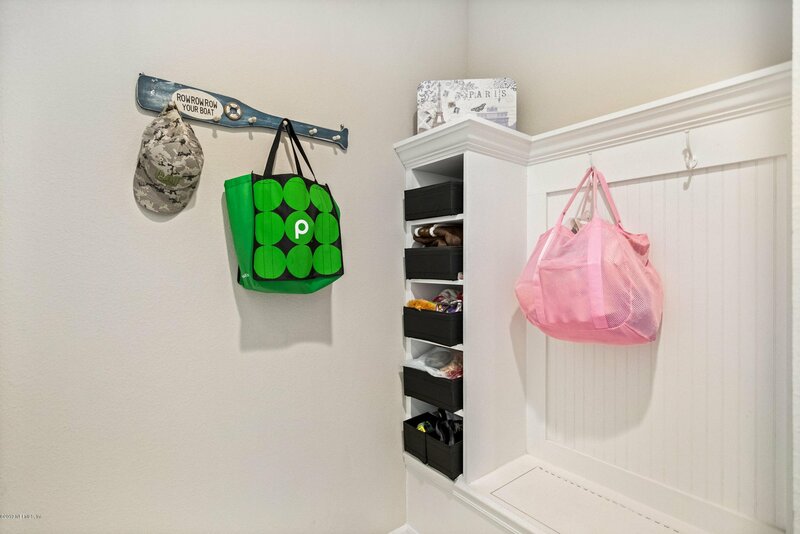 Amenities, Country Club and additional shopping right down the street. 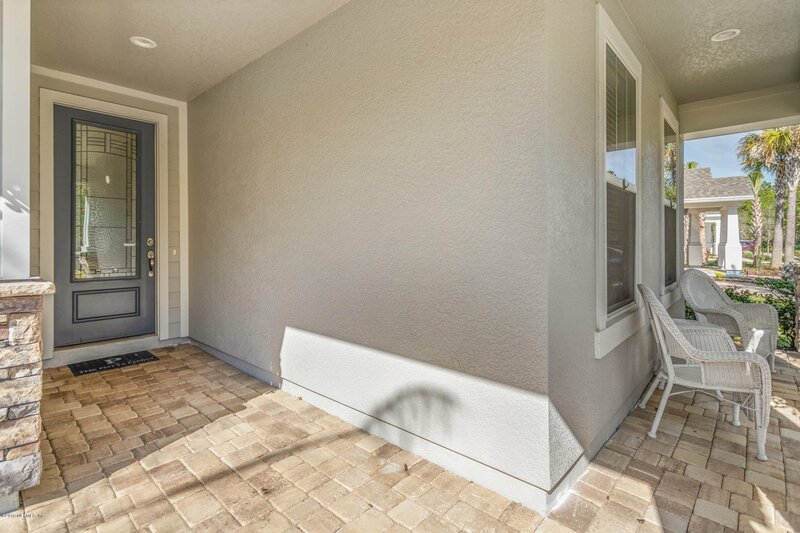 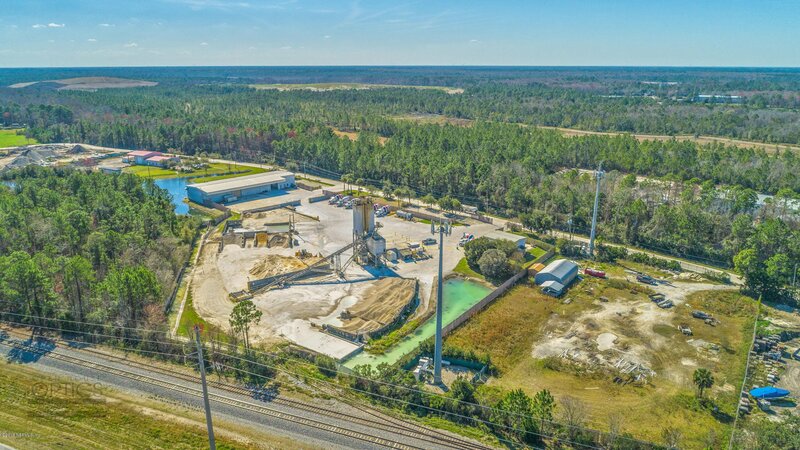 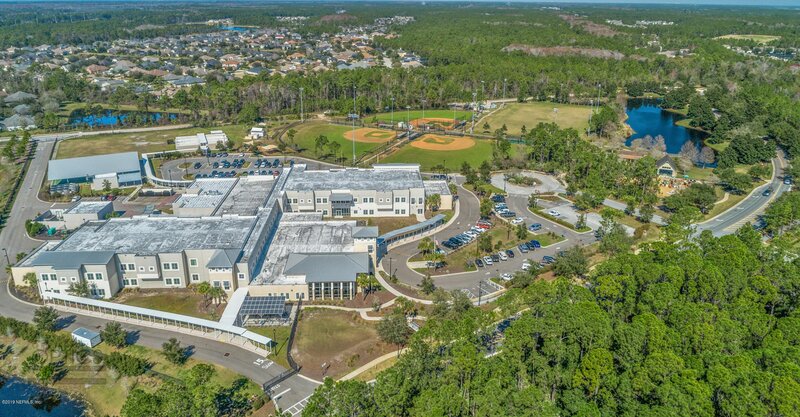 Please enjoy the virtual tour. 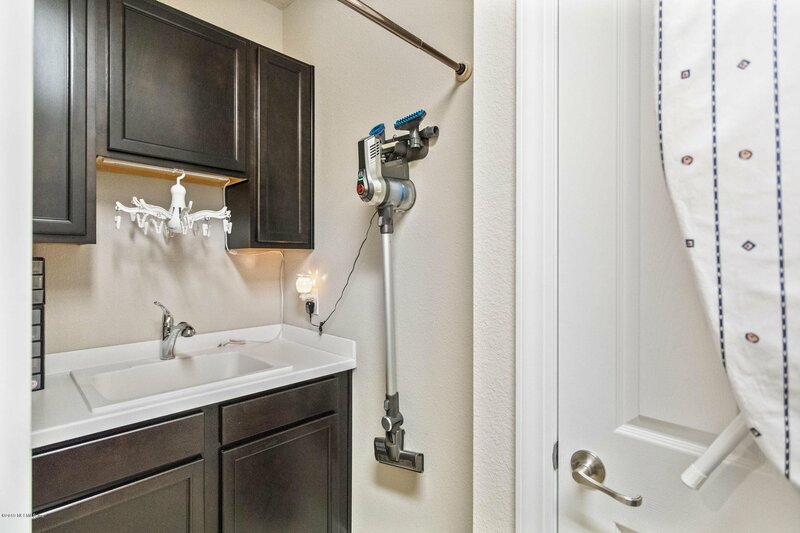 Additional upgrades can be provided upon request.